Fly fishing is one of Durango’s biggest draws for newbies and longtime anglers alike. 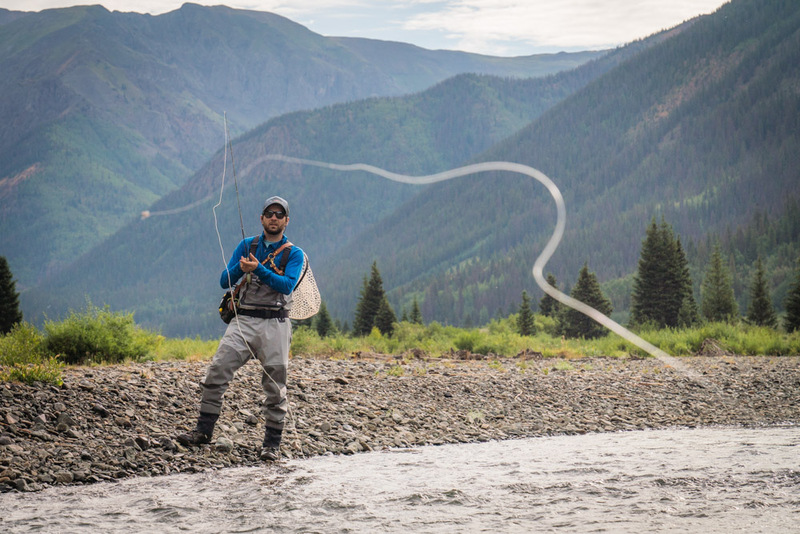 We asked Andy McKinley of Duranglers, a local fly fishing shop and guide service, to craft the perfect 24-hour Durango itinerary for the fly fishing lover. 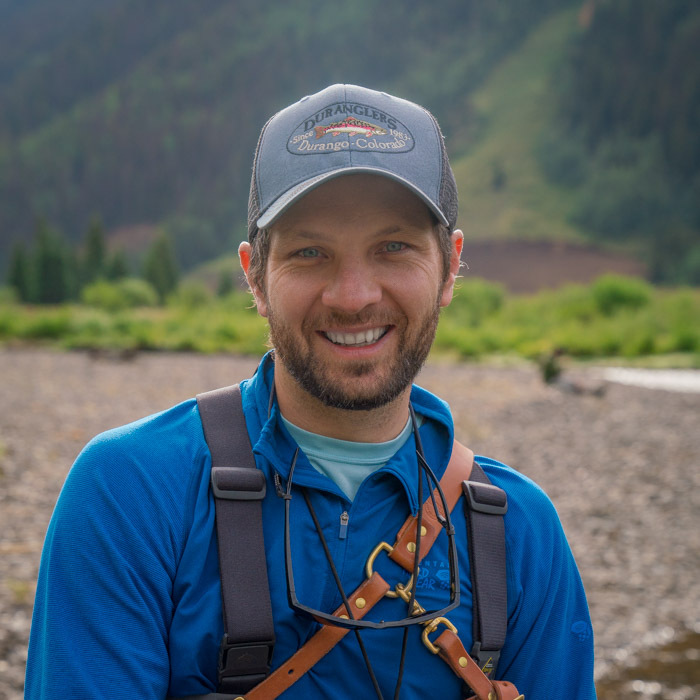 Here are his recommendations for everything from the best creeks in the area to the perfect day-starting coffee and breakfast burritos. After a sunrise fish, McKinley would head over to Taste Coffee, a favorite local roastery, for his morning coffee. “You can get a great cup of coffee at Taste Coffee,” he says. 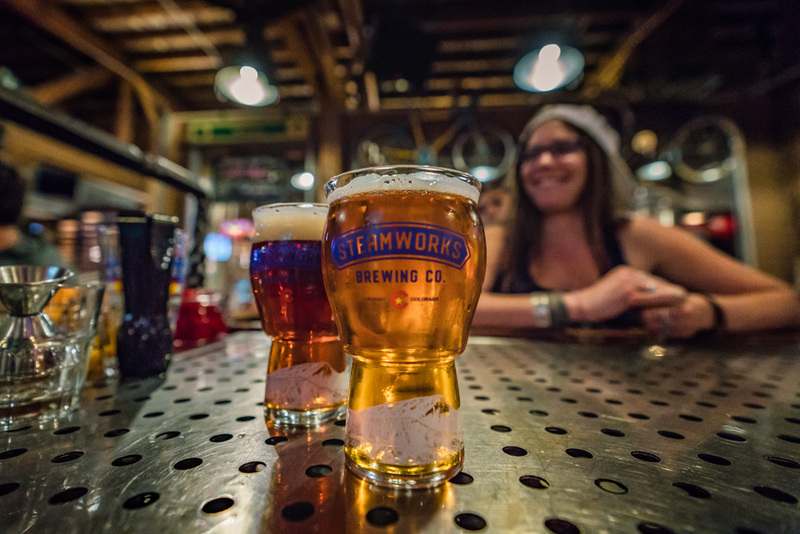 McKinley’s go-to spot for post-fishing drinks and dinner is Steamworks Brewing, one of Durango’s best-known breweries. “After a long day of fishing, I’ll head to Steamworks for beer and dinner,” he says.